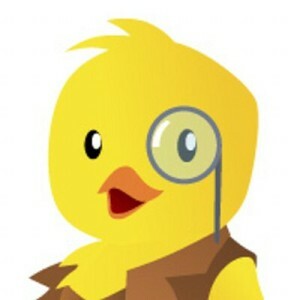 To solve this problem, I found Twitlistmanager. It is a web service that provides you with a list of all the people you are following along with columns of checkboxes for each of your lists. This makes it very simple to work your way down the list checking boxes. Couple this with HootSuite or other tools that let you setup list streams and you can now more easily follow the tweets you have been missing. 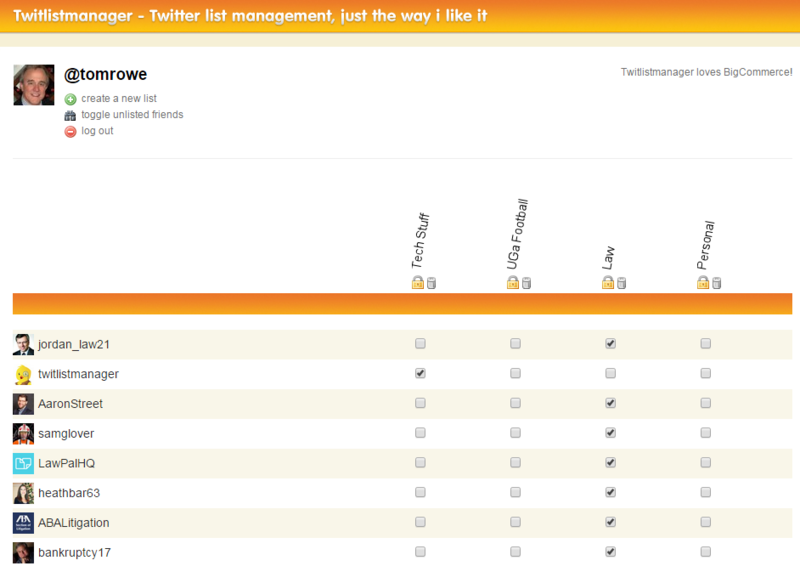 When you get to the Twitlistmanager page, it asks you to log in using your Twitter account. Obviously it has to have access to your account to display and then update your lists. But, before I logged in I did a quick Google to make sure this site was safe and wasn’t some phishing site designed to grab my Twitter information. Everything I read seemed to be legit, so I logged in. Less than 5 minutes later all 165 of my follows were added to the appropriate list. Mine is a small list for now, so I can’t imagine what a benefit this would be for people who follow hundreds or thousands of people. I don’t even want to know how long it would have taken me to do this in Twitter. I hope this service is around for a while, but there is reason for concern. They already shutdown temporarily in the 2011 time frame due to a Twitter API change. They also are not very involved on Twitter – 120 tweets since 2010, following 4 people, and followed by 144 – which is kind of ironic. Their last tweet was 15 June 2013, stating that Twitlistmanager was not working (although it is obviously working today). It is a free service, with a Donate button.